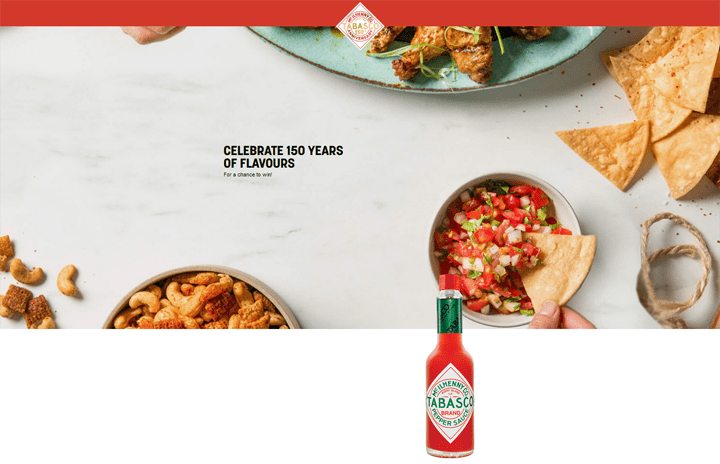 The Tabasco Win a Trip to Lyon Contest is open to all Canadian residents having reached the legal age of majority in their province or territory of residence. The Tabasco Win a Trip to Lyon Contest ends at 11:59 E.D.T. on October 31. To enter, post a photo or video of yourself wishing Tabasco Sauce a happy birthday using the hashtag #Happy150Tabasco.